When there are important moments in your life that you just don’t want to forget, you probably whip out your phone – most of them have cameras nowadays – and start taking pictures to ensure you don’t miss a single thing! If you’ve got an iPhone and don’t want to miss a single life’s event, then you need to get the latest PixMix – v19. PixMix is a free downloadable photo-sharing app for either your iPhone or Android phone. 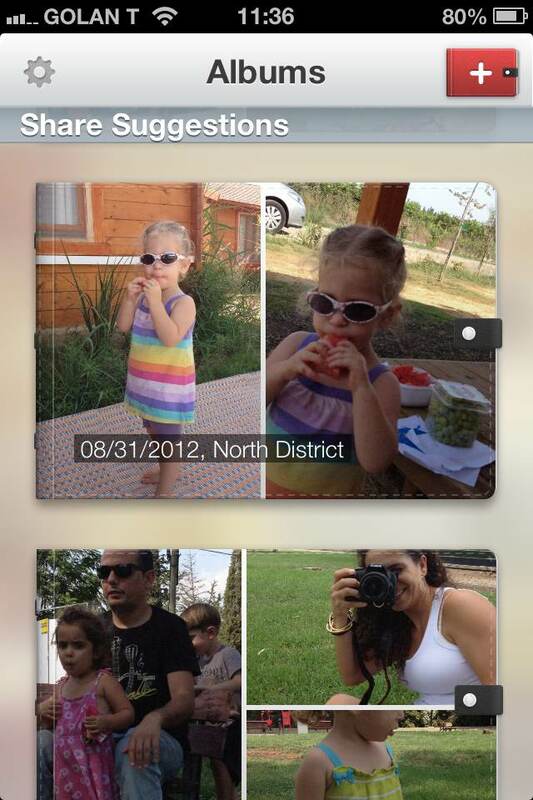 So, if you want to share photos with other people, the program allows you to easily do this. One of the greatest things about this app is that you don’t have to know a lot about your phone to use PixMix. What’s So Great About The Latest PixMix Version? The newest PixMix version has had some technical improvements done to it – ensuring that you, the user, have a much smoother, more fun experience than previous versions. What are some of the newest things you’ll see on this version of PixMix? What does this mean? Well, when you take pictures, PixMix will be able to detect whether or not it needs to create a new album for any pictures related to it. Once it does that, you’ll be notified of the album. All you have to do to get into the album is click on the notification. It’s really that simple! If PixMix is already open on your iPhone, the program will suggest possible new albums with additional information for location. 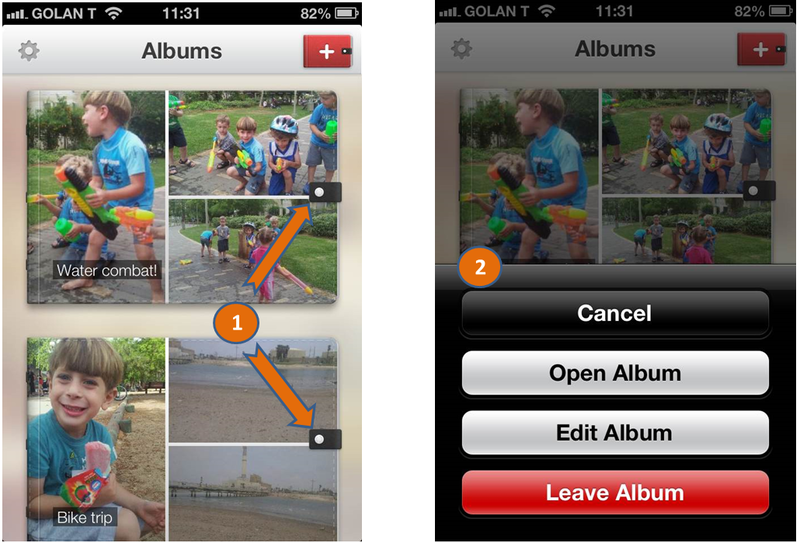 This version of PixMix can show you a preview of your album with just one swipe. Keep in mind that a long swipe will cause the album to open. PixMix v19 offers an easy feedback option that makes it easy for users to get in touch with us. 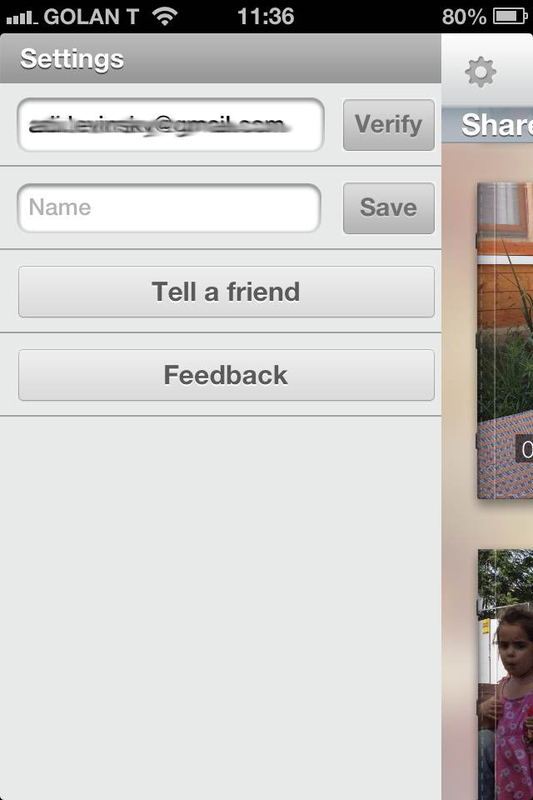 And, if you like the program, you can easily share PixMix with your friends through the “Tell A Friend” button. There you have it - five wonderful reasons to start using the latest PixMix version – v19. If you haven’t started using the program before and love to take pictures, it’s time you download PixMix and try it today.